With friends like these, who needs Blakey? That’s right, The ReelGood Podcast is making a meagre attempt to address diversity issue while also getting in another person who says good things about movies. That person is Zoe. She’s a woman, which is something that can’t be said of any of the other members of The ReelGood Podcast team. Diversity and quality, nice to meet you. 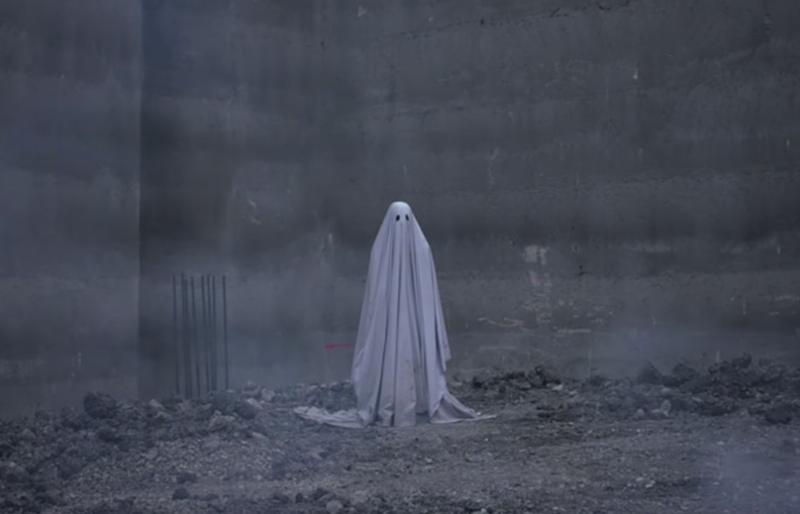 We’re talking about David Lowery’s A Ghost Story, which is currently being shown in cinemas nation wide. As always, there are SPOILERS involved in our discussions, so you’re advised to steer clear from this episode unless you have already seen Lowery’s film or you don’t care a tuppence about spoilers. Sit back, relax and enjoy the greatest podcast that was and will ever be recorded. You’re welcome.